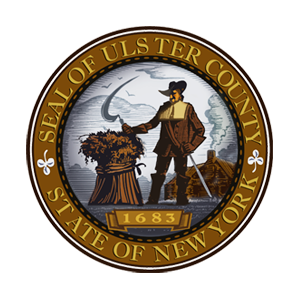 Acting Ulster County Executive Adele B. Reiter invites area businesses and organizations to participate in Healthy Ulster County Week by offering events and promotions encouraging County residents to eat better, exercise more, and increase awareness of their health during the week. To participate, please complete and submit the form below or email to exec[at]co.ulster.ny[dot]us. Please call 340-3800 with any questions.